South Korean multiplex chain CJ-CGV, which currently has 38 cinemas and 247 screens in Vietnam, managed to triple its net profit last year to VND93.4 trillion ($4 million). 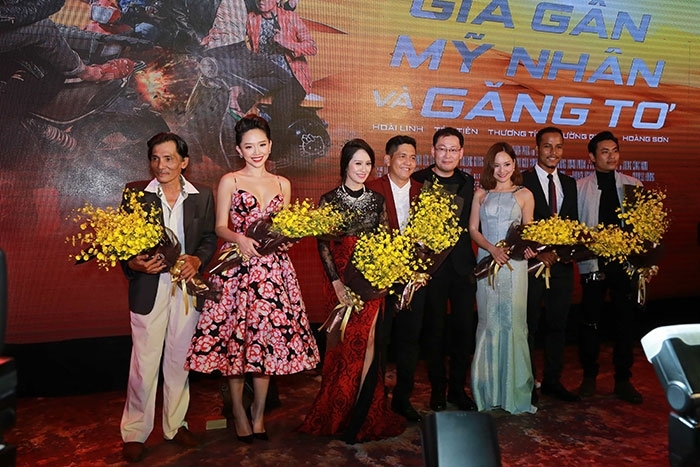 The chain has aggressively expanded in Vietnam since 2011 when it spent $73.6 million to acquire an 80-percent stake in Megastar, one of the biggest local operators at the time. After the acquisition, CGV maintained an impressive growth rate with revenue hitting VND870 billion in 2012 and VND1.1 trillion in 2013, equivalent to year-on-year increases of 45 percent and 27 percent. The operator also reported substantial growth in net profit, generating on average VND120 billion per year; three times higher than the best achieved by Megastar. In the next two years, despite steady revenue growth, CGV recorded a significant decline in net profit due mainly to massive investments in new cinemas and foreign exchange fluctuations. Its 2014 revenue only matched 2013, and net profit tumbled by 40 percent to VND70 billion. In 2015, while revenue soared by 60 percent to VND1.76 trillion, net profit slumped by 55 percent to VND31.5 billion. CGV has established itself as the leading distributor in the country. It has won exclusive distribution rights to handle movie releases for giant film studios like Universal, Paramount, Disney and Warner Bros, and also topped the distribution rate for local movies.